In January, the San Francisco Municipal Transportation Agency made JUMP Bikes the city's first (and only) provider for dockless e-bike sharing under a pilot program. 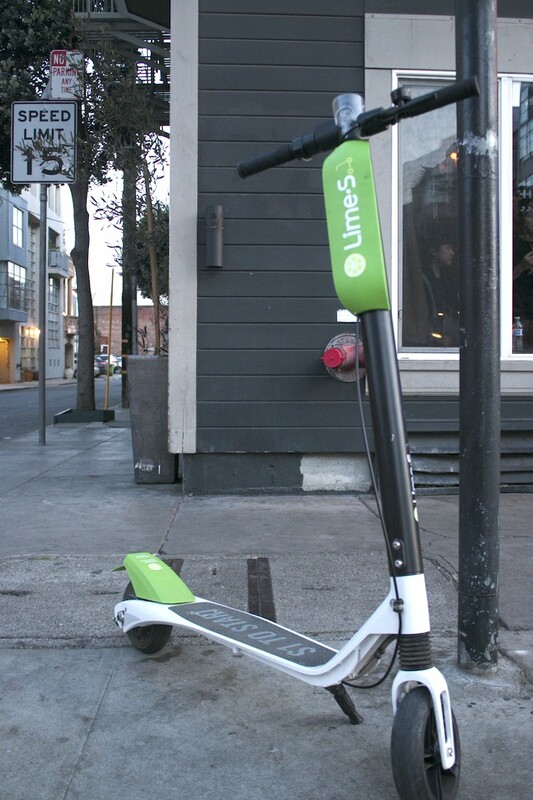 At the time, competitor LimeBike criticized SFMTA's permit process for "its lack of transparency and fairness," but this month, the San Mateo-based mobility company launched the Lime-S, a dockless electric scooter. 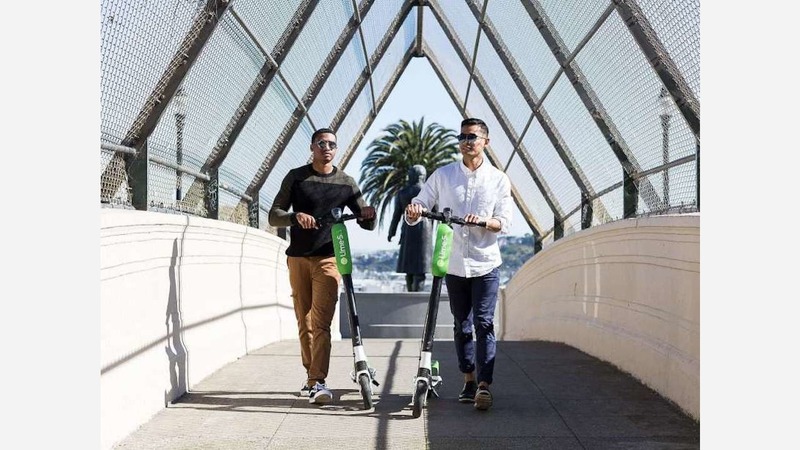 The transit agency doesn't regulate dockless electric scooters, although District 3 Supervisor Aaron Peskin is working with SFMTA "to create a fine and permit structure,"reports the Examiner. In the meantime, it's illegal to park a scooter in any way that blocks the sidewalk. According to SFBay, Peskin's proposed legislation would "amend the transportation code to establish a violation for electric scooters left unattended on the street, sidewalk or public-right-way as part of a permit program with the SFMTA." LimeBike's service is app-based; riders use phones to locate and reserve scooters, which are collected nightly for charging and maintenance. The Lime-S costs a dollar to unlock and 15 cents per minute to operate. The devices, which have a 37-mile range, have a top speed of 14.8 miles per hour. In San Francisco, riders are required to wear helmets. 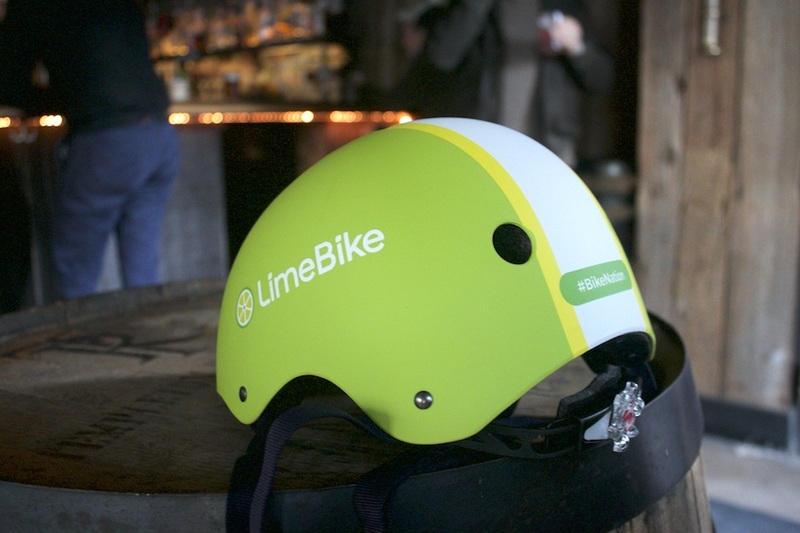 "You no longer have to be a biker, it's just really an affordable and accessible form of ride share you can do healthily without breaking a sweat," said Caen Contee, a LimeBike founder. 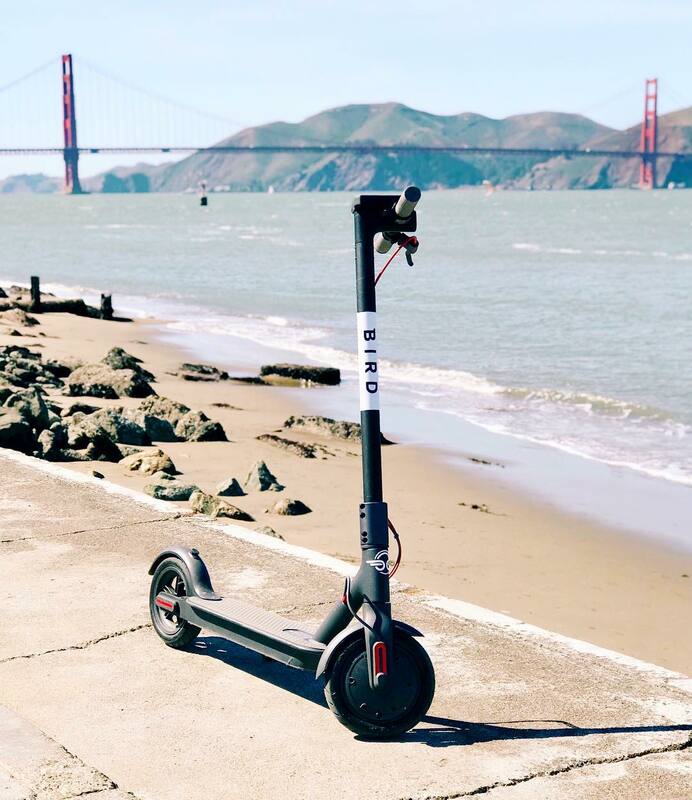 This past weekend, Bird, an LA-based dockless electric scooter company, also launched its service in San Francisco. "We believe that we have all the licenses and permits necessary to operate in each of the cities," a spokesperson told the Chronicle. "We also recognize that this is new technology, so we understand cities may still be determining the best way to regulate it and we look forward to working closely with local officials to develop a framework that works for everyone."